Authors: Levandovskyi G.S., Vandishev V.V. 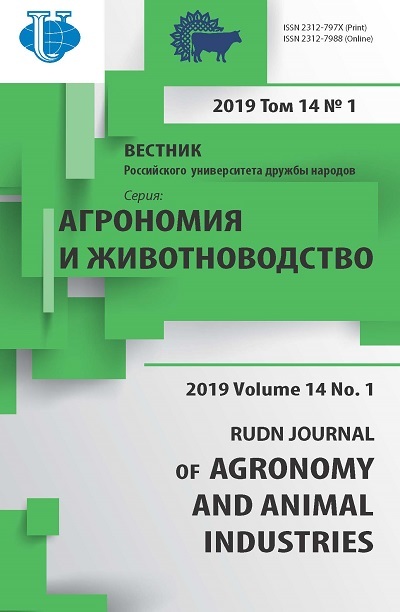 Features of growth and development of Arnica montana L. plants in the conditions of the Moscow region of Russia are revealed, possibility of its productive cultivation is shown. 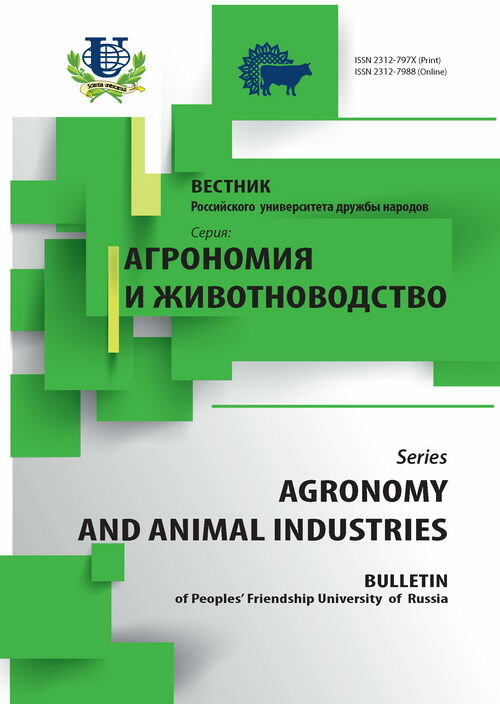 Optimum conditions of cultivation of seedlings and adult plants are defined. Peculiar agricultural methods, applying for introduction of Arnica montana L are developed. Arnica montana L., cultivation, seedlings, adult plants, productivity. Copyright (c) 2011 Левандовский Г.С., Вандышев В.В.